The OnePlus 6 is a huge success for the Chinese company, at least in India because it generated Rs 100 Crore in revenue within the first ten minutes of the first sale on Amazon. 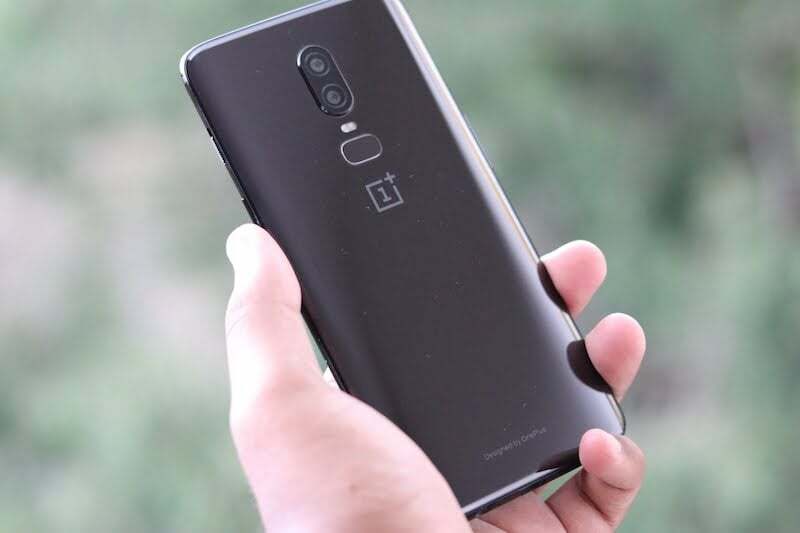 Everything is going great, but the entire tech fraternity questioned OnePlus for not adding the wireless charging feature to the smartphone, despite opting for a glass back. OnePlus has now responded to these queries saying that they will not add a feature just for the sake of it. “We don’t really feel the need to add wireless charging. We’re not going to add a feature just for the sake of it,” added a OnePlus representative when asked by Business Insider. Well, the company is pretty much clear on what they’re doing. OnePlus acts according to its community members; OnePlus takes the feedback from its community members on what features to be included in their upcoming smartphone. And it seems like wireless charging isn’t the much-asked feature, most likely because the feature is yet to go mainstream in countries such as India. If OnePlus goes with wireless charging, they may have to come up with a new wireless charging pad as well. 2018 is all about manufacturers ditching metal backs and opting for the glass back on their flagship devices. And OnePlus has done the same thing. Glass is more fragile than metal, but it has its own set of advantages. For example, the usage of glass back allows for gigabit LTE speeds, which the OnePlus 6 features. Also, glass smartphones feel more premium than the metal-clad devices. And the third one is the wireless charging support. OnePlus has done the first two things, but it left the third one. Nevertheless, the OnePlus 6 is out now, and it’s already a massive hit for the company. The absence of wireless charging on the OnePlus 6 made some assume the OnePlus 6T will arrive with it, but that’ something we have to wait and see. The OnePlus 6 is now available for purchase in India exclusively on Amazon for Rs 34,999 and Rs 39,999. The 256GB variant of the smartphone will go on sale at a later date. 35k is a segment lg has failed to utilize…huwai can use it but needs improvement in cam.